This show is dedicated to helping financial advisors build resilience in their business and personal life. We interview industry leaders and top performers, as well as narrative episodes discussing issues pressing advisors today. 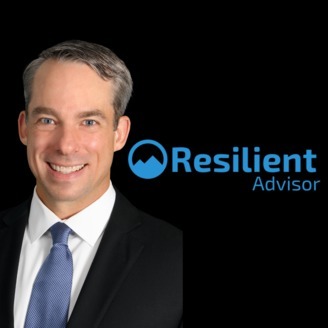 The show is hosted by 20 year industry veteran and CERTIFIED FINANCIAL PLANNER, Jay Coulter. I am a self-admitted behavioral finance nerd. I love the academic lens on why we make the financial decisions that we do. 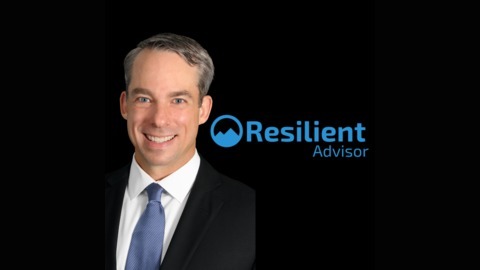 My guest on this episode of The Resilient Advisor Podcast is going to present a different lens on this subject. Susan Bradley believes that there is a ‘Dark Side’ to behavioral finance and she explains exactly what she means on this episode. She is the Founder of the Sudden Money® Institute (SMI), a think tank that created the Certified Financial Transitionist® designation. For 16 years, Susan has been training financial advisors in the unique processes and tools SMI created for managing the human dynamics of financial change. she currently sits on the National Football League’s Players Association’s Financial Education Advisory Board. She is seen and heard frequently in the national media, including NBC’s Nightly News, CNN, NPR, The Wall Street Journal and The New York Times. She is the author of Sudden Money: Managing a Financial Windfall (Wiley 2000).